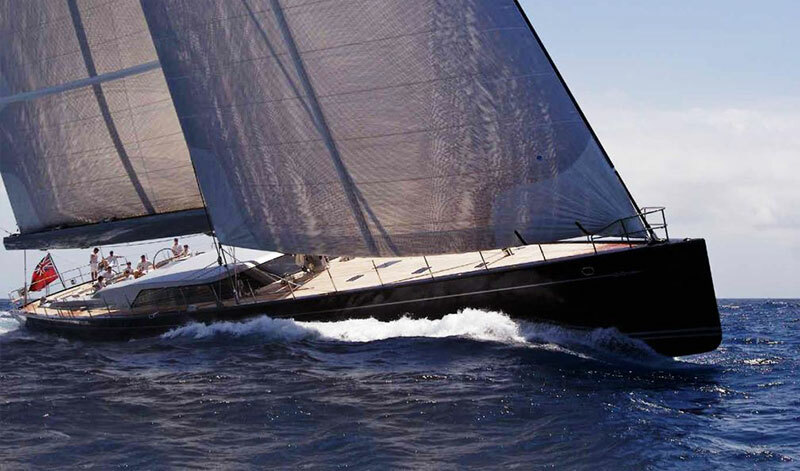 The Ibiza Rendezvous is the first ever superyacht regatta to embrace the iconic island of Ibiza. To be held at the climax of the summer festivities on the 8th to 11th of October – the Ibiza Rendezvous will join the last big party week of the season coinciding with perfect sailing conditions. 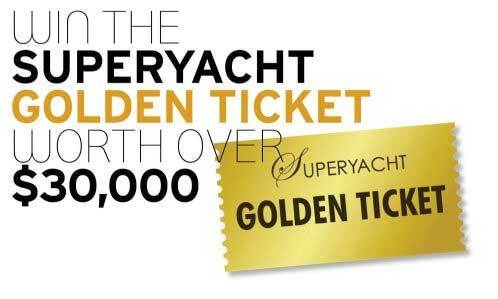 The event will be pursuit racing and divided into several classes including superyachts, yachts from 17m, plus and for the first time motoryachts are invited to join in the action. 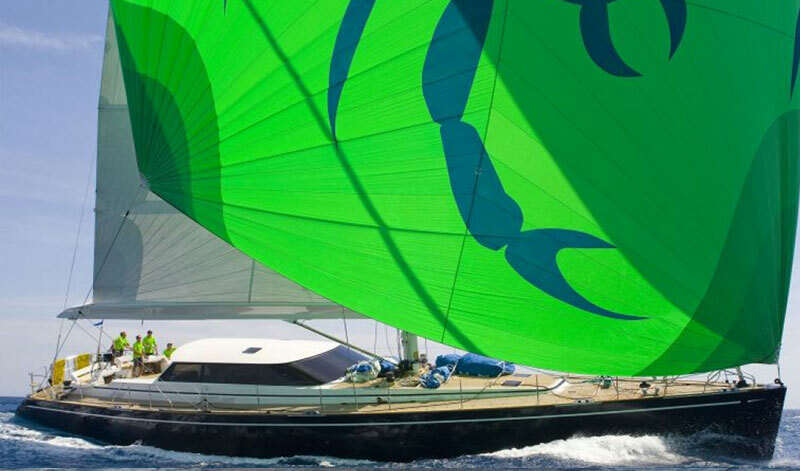 By day the fleet will race in the emerald seas around the dramatic and picturesque south western coast of Ibiza. On land enjoy sunset cocktails, event parties, great bars, restaurants and the vibrant nightlife for which the island is famed. Just as sailing yachts have their different classes via a rating system, there will be a horse-power and length rating system for the motor yachts with a professional overview from a select judging panel. 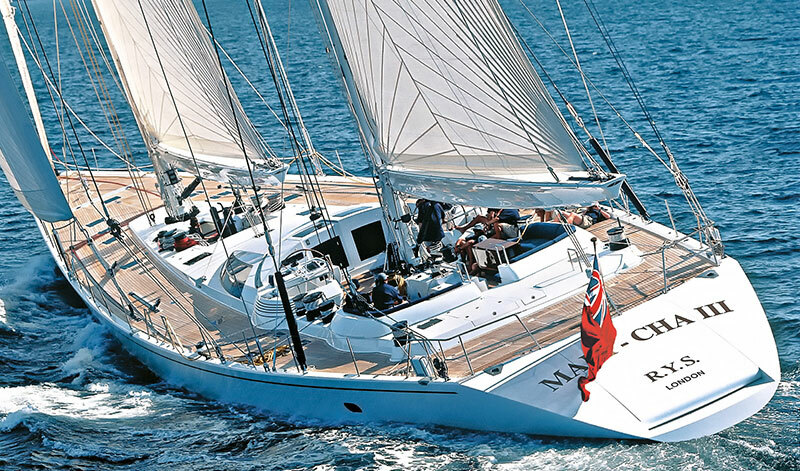 Club Nautico in Ibiza are on board to help co-ordinate and run the pursuit racing in conjunction with The Bucket rating system from St Barts. Six classic coastal races will be drawn up so that on the day, depending on wind strength, the race committee will be able to choose the race that is most suitable for the conditions. These include courses around Formentera, Tagomago on the East side or Es Vedra. One thing is for certain, it will be a real pleasure to race with such a beautiful coastline to choose from and a historic inaugural event for the sailing calendar. This is a chance to end the summer in style, to explore the hidden gems of the island and to celebrate with friends. And it’s true what they say… Ibiza is always a good idea!